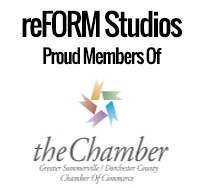 Laura came to reFORM Studios in October last year, looking for more guidance in her fitness journey. 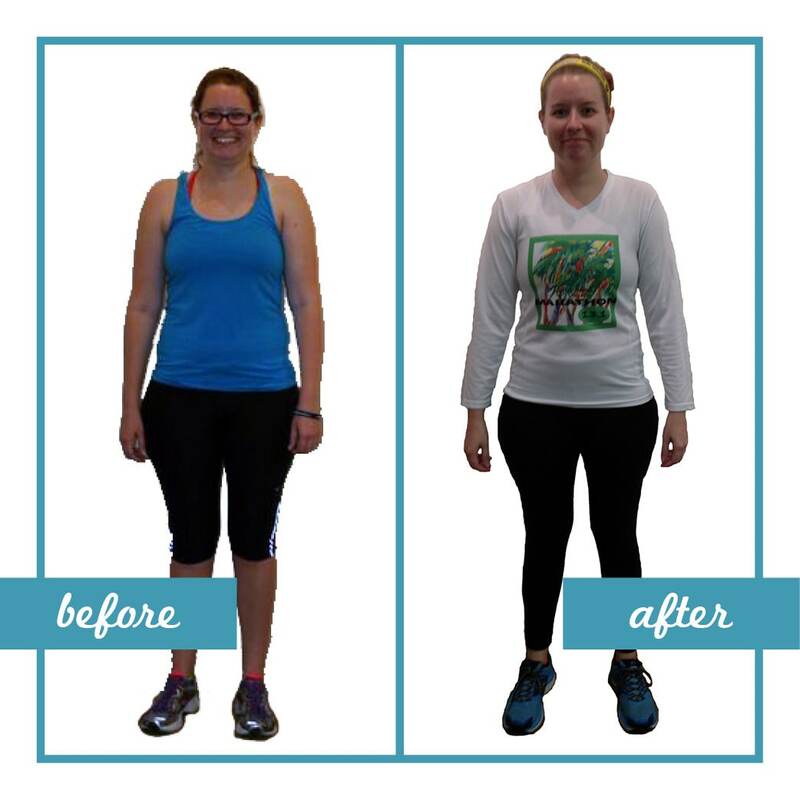 Since joining us, Laura has made some amazing progress! 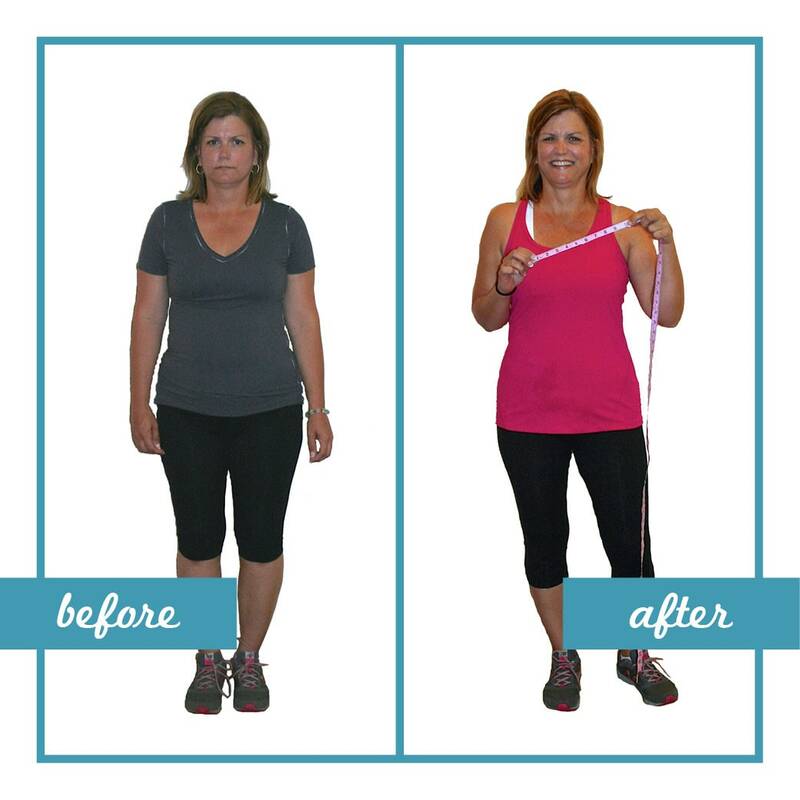 She has lost a total of 23lbs and 13 inches, bringing her down TWO pant sizes! On top of that, she’s got a lot more energy to do things and is sleeping a lot better at night, too. Her favorite part about our programs? 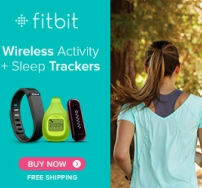 The fact that everything is appointment-based, making it helpful for her to fit her workouts into her super busy schedule! 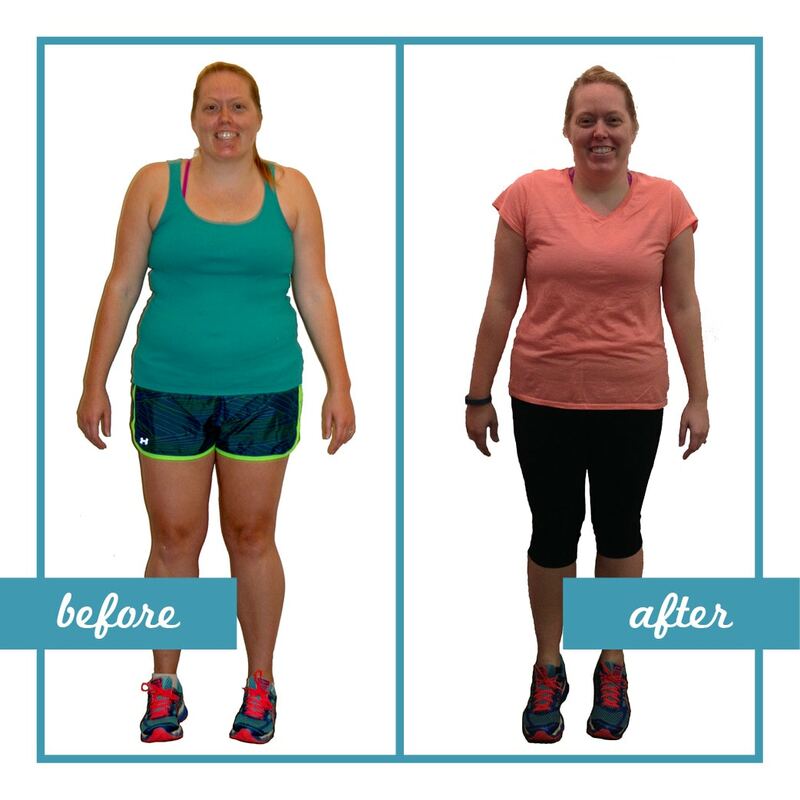 Sara joined us in July of 2014 in hopes of getting in better shape for her upcoming wedding. Since joining us, she trimmed off 12 inches from her entire body, just in time for her nuptials! 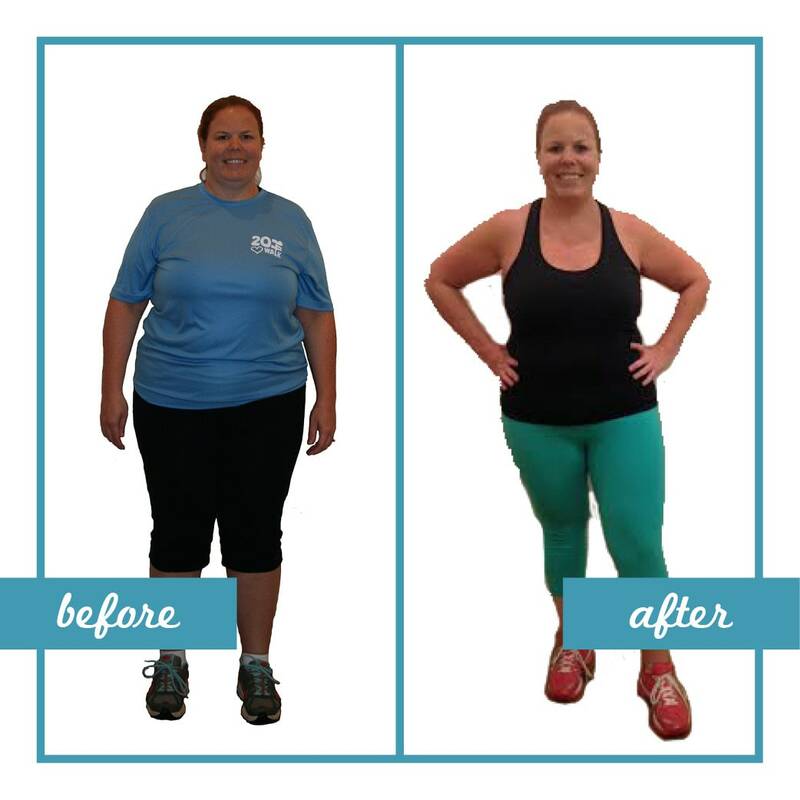 She’s also gained a lot more knowledge of nutrition and healthier lifestyle habits in which she’s been able to adopt and overall feels so much better. 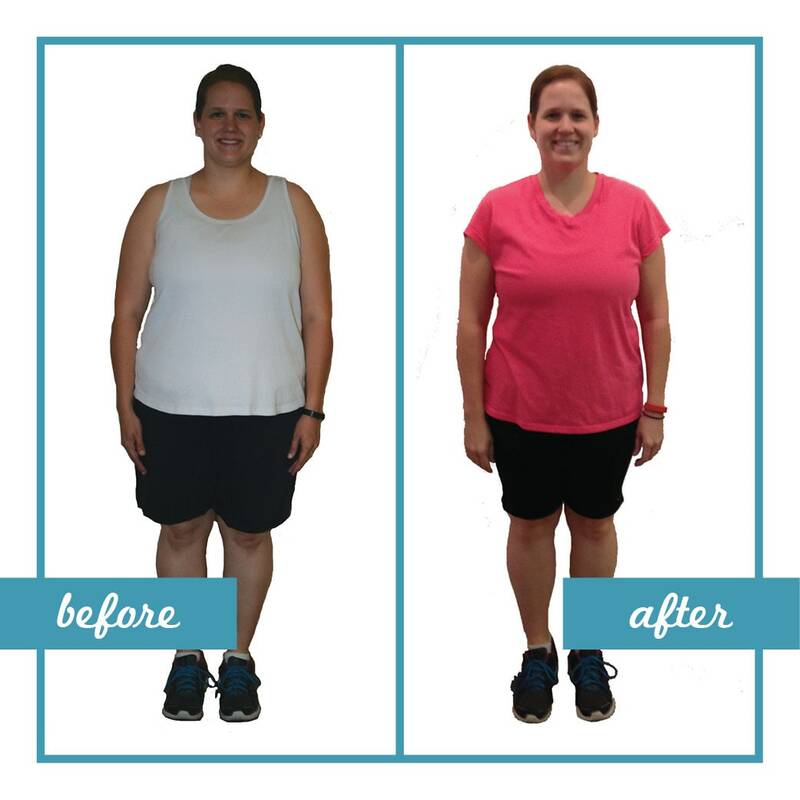 She claims that the accountability of having her own trainer is what has helped her stay on track and make the progress that she did. 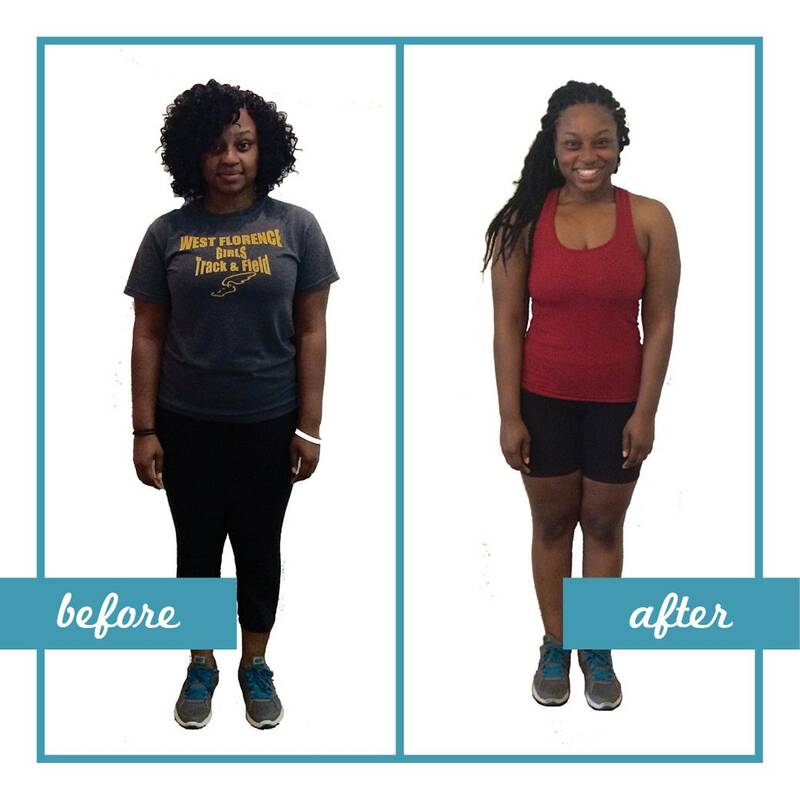 Tanisha joined a personal training program at the end of 2014 looking to live a better lifestyle and change her family tree by being healthier. Since the start of the new year, she has dropped 14lbs and 12 inches total! She’s even dropped 6.2% of her body fat! 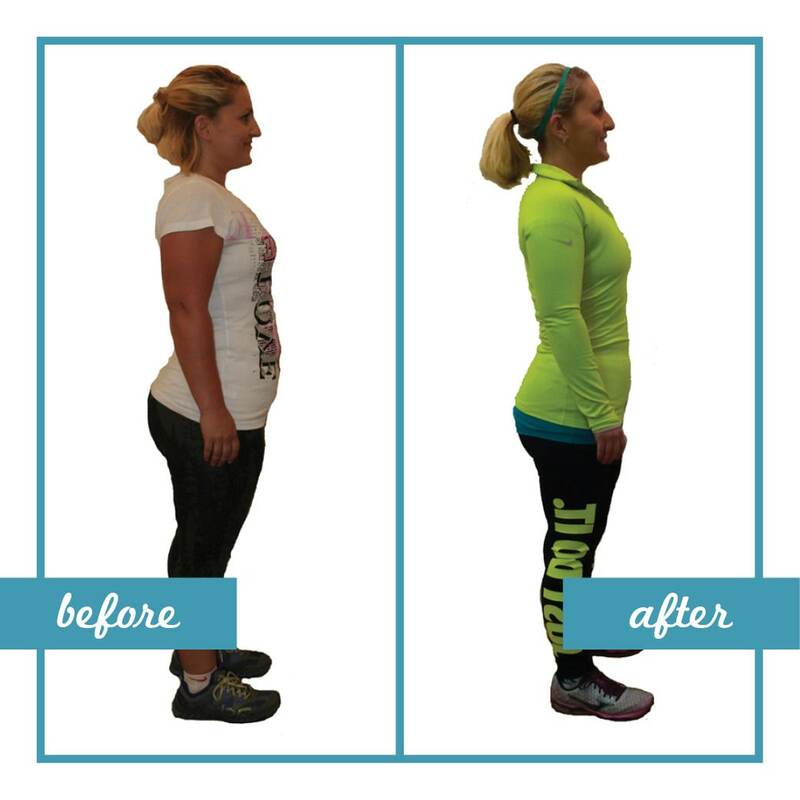 Every month she is constantly improving, pushing herself harder each workout and losing inches. 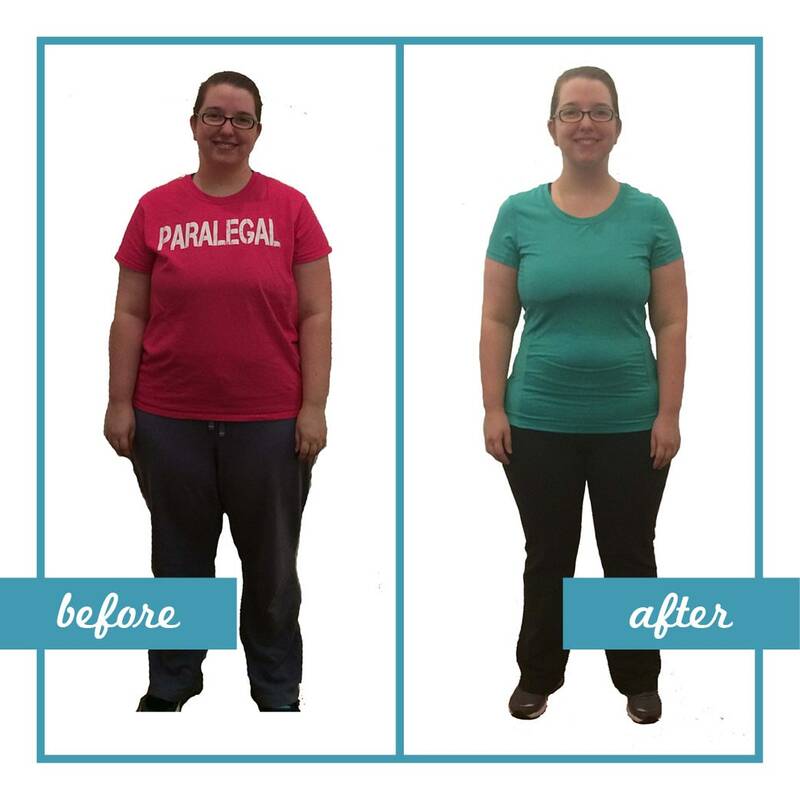 Since these photos were taken, she’s lost an additional 4lbs and 4.75 inches! 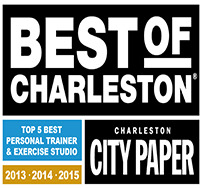 She credits her success to her encouraging trainer who always keeps her motivated and the variety of workouts each time she is here.